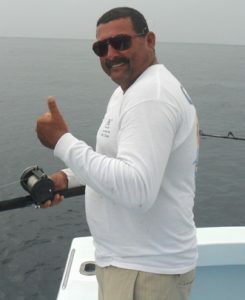 Bobby McGuinness, Costa Rica’s most acclaimed saltwater sportfishing captain, just passed an IGFA milestone. Early in January 2019, he registered his 302nd International Game Fish Association world record, becoming one of the very few captains to ever surpass the 300 mark. 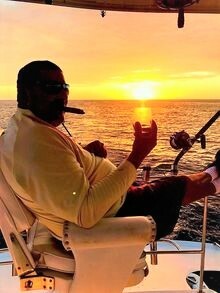 No other sportfishing charter captain fishing in Costa Rica comes even remotely close. These latest five world record fish to get to 302 were Mexican Barracuda. The largest was 12.3 lbs, caught on 8lb line using live bait. One of the records was a 10.6 lb fish caught on 16lb line with live bait, a junior girls’ world record. 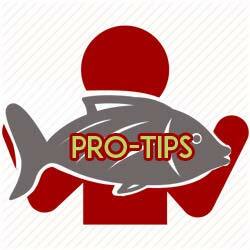 The fish were caught and released at Drake Bay on Costa Rica’s South Pacific coast. 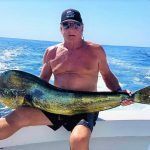 Bobby McGuinness has been a Costs Rica sports fishing charter captain for more than 35 years, starting when he was 18 years old. Fishing mostly out of Golfito. Bobby McGuinness has set world records in pretty well every class and species found off Costa Rica’s Pacific coast. He was recognized by the IGFA in both 2006 and 2010 as the world’s top captain, registering more IGFA world records in those two years than any captain anywhere. You too can fish with IGFA award-winning saltwater sportfishing captain Bobby McGuinness on both conventional full-day offshore and inshore charters, and on magical two- and thee-day overnight trips to the FADs for billfish, marlin in particular. FishCostaRica holds his calendar. All it takes is a phone call or an email. Contact us! 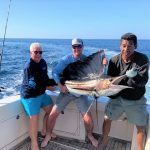 FishCostaRica will put together the sportfishing adventure of a lifetime for you, including hotels; commuter fights or private minivan transfers where you can enjoy some of Costa Rica’s most beautiful scenery; and of course, unforgettable fishing with Captain Bobby McGuinness. So come to Costa Rica and fish with Captain Bobby McGuinness! What’s the fastest fish in the ocean? You can find out here.